A Georgia Doberman Rescue exclusive! 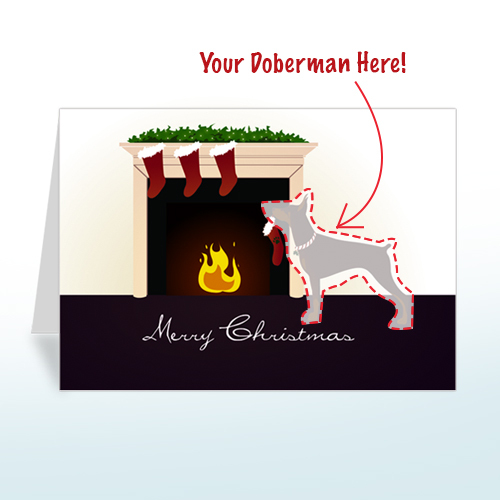 10 cards and envelopes with your Doberman on them! 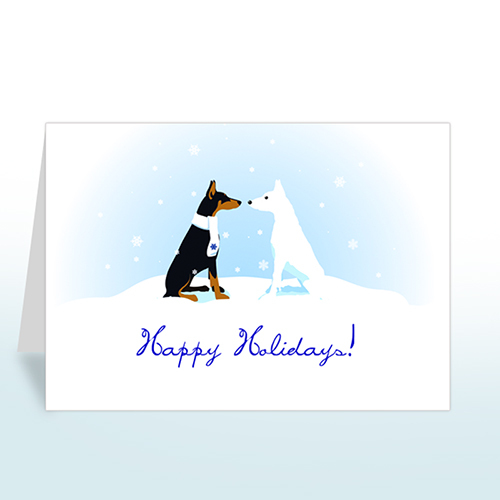 Pick the text, color, ears and tail and we will make your card special just for you. 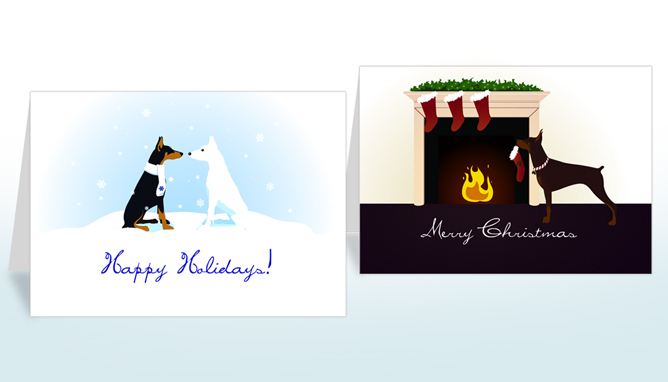 The cards are blank inside so you have plenty of room to write your Christmas messages! All proceeds support Georgia Doberman Rescue. A Georgia Doberman Rescue exclusive! 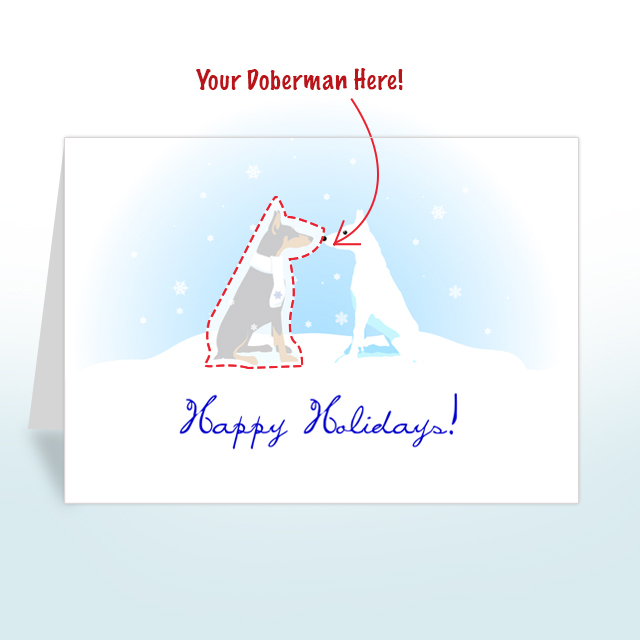 10 cards and envelopes with an exclusive Doberman design. 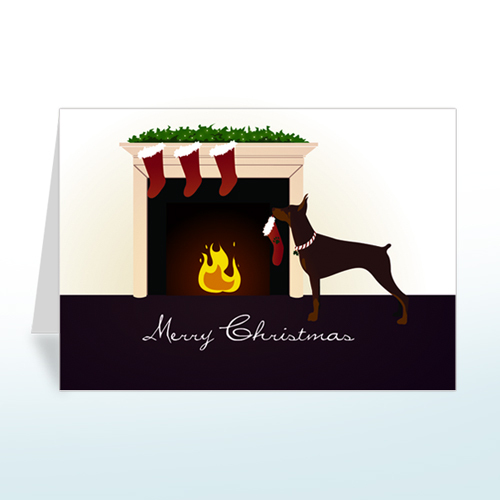 The cards are blank inside so you have plenty of room to write your Christmas messages! All proceeds support Georgia Doberman Rescue.